Dutch/German singer Marijke Jaehrling was stuck with Thelonius Sphere Monk’s music from the first time she heard his recordings with John Coltrane as a teen. 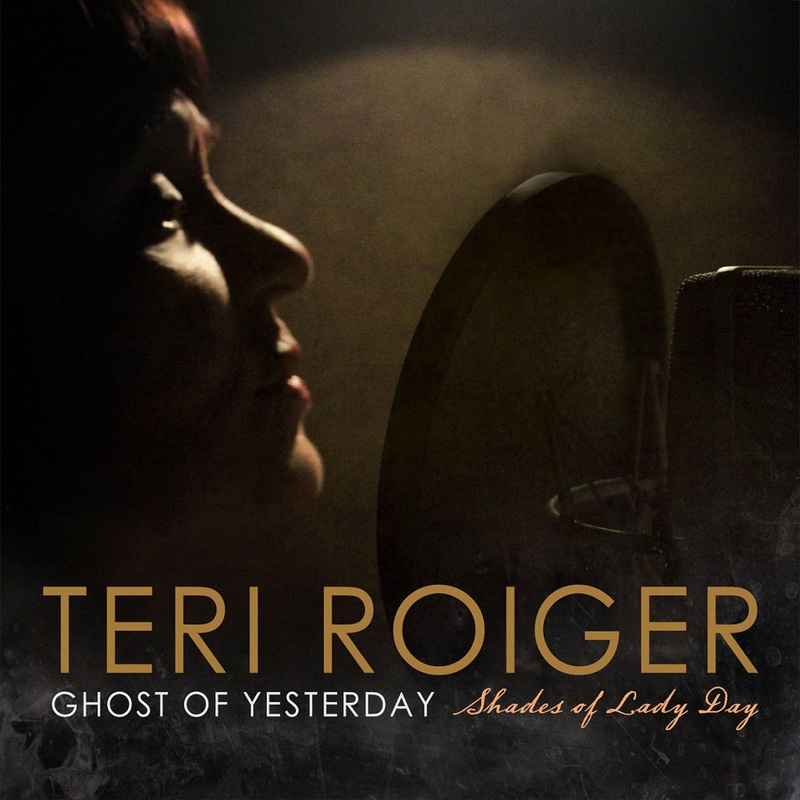 Now, decades later, she decided to produce a tribute album with her own personal approach to Monk: In fresh vocalized versions these Bebop classics shimmer in contemporary colors. To some of Monk’s compositions Marijke wrote new lyrics, which narrate music and love, recounting the real life of Monk. Marijke and her young group of German talents create a specific and unique atmosphere to express the poetry, humor and tempo of the jazz legend. 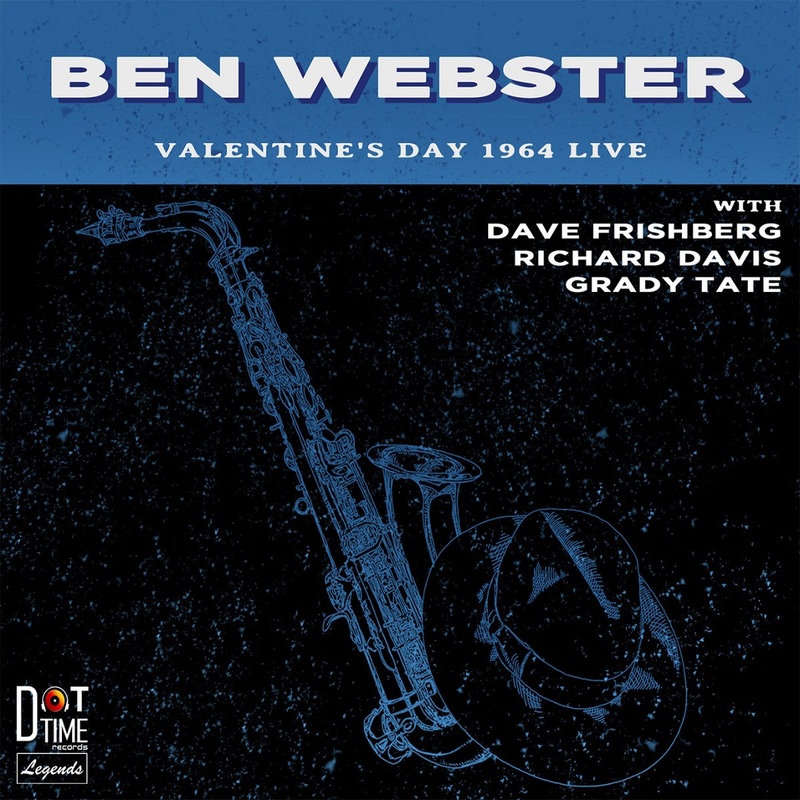 In 1963 Ben Webster moved to New York with renewed energy. He was sitting in with Duke Ellington on opening night at Basin Street East and becoming the spontaneous pianist for Gerry Mulligan's Concert Band at Birdland. He gigged at the Shalimar, Birdland and the Half Note with a quartet of revolving personnel. This recording captures one such night. Ben's sidemen, Dave Frishberg, Richard Davis and Grady Tate were more than 20 years his junior, but the language they shared was trans-generational. Webster spent the remaining nine years of his life living and playing in Europe. This is one of his last great performances in the USA. When the Beatles came to America in 1964 and took over the number one spot on the charts for 14 straight weeks, it must have seemed like their reign would last forever. Surely someone would topple them at some point--but who would it be? Few, if any, would have placed their bets on a 62-year-old legendary trumpeter and vocalist from New Orleans but that’s just what happened when “Hello, Dolly!” improbably became the number one record in the country on May 9, 1964. 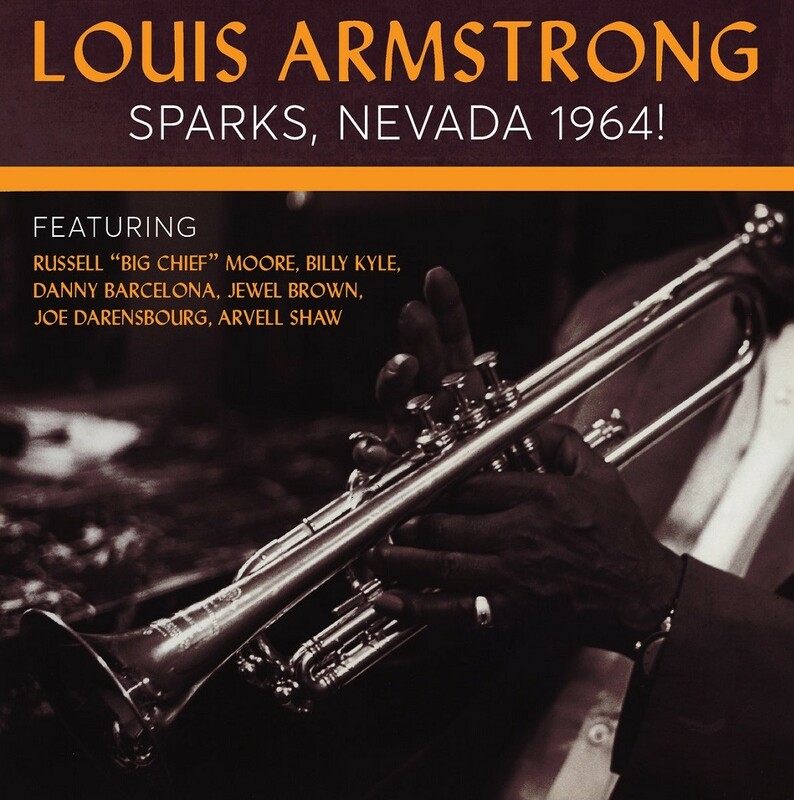 Armstrong sounds positively energized by the popularity of his hit record on this previously unissued set from the Circus Room of the Nugget Casino in Sparks, Nevada in June 1964, the audience particularly in bedlam on the multiple-encore version of “Hello, Dolly!” There’s always been a lament in the jazz world that people who discovered Armstrong when “Dolly” became a hit had no idea that Armstrong was such a staggering musical genius, but as this set makes clear, if you went to see him perform during this period, you got a pretty complete picture of the wide array of Armstrong’s talents: the warmth of “When It’s Sleepy Time Down South” and “Blueberry Hill,” the fiery instrumentals of “Indiana” and “Tiger Rag,” the swinging hit show tunes of “A Lot of Livin’ to Do” and “Hello, Dolly!” each one establishing to all the kiddies in the audience that this fun-loving old entertainer was also a ferociously talented musician. Originally released on vinyl in 1979, Ballads For Two finds both musicians at the top of their game. Recorded on the 8th and 9th January 1979 in Stuttgart, Germany, this original vinyl release was not widely distributed. Now available for the first time on CD, the combination of Wolfgang's originals & well chosen covers is stunning. 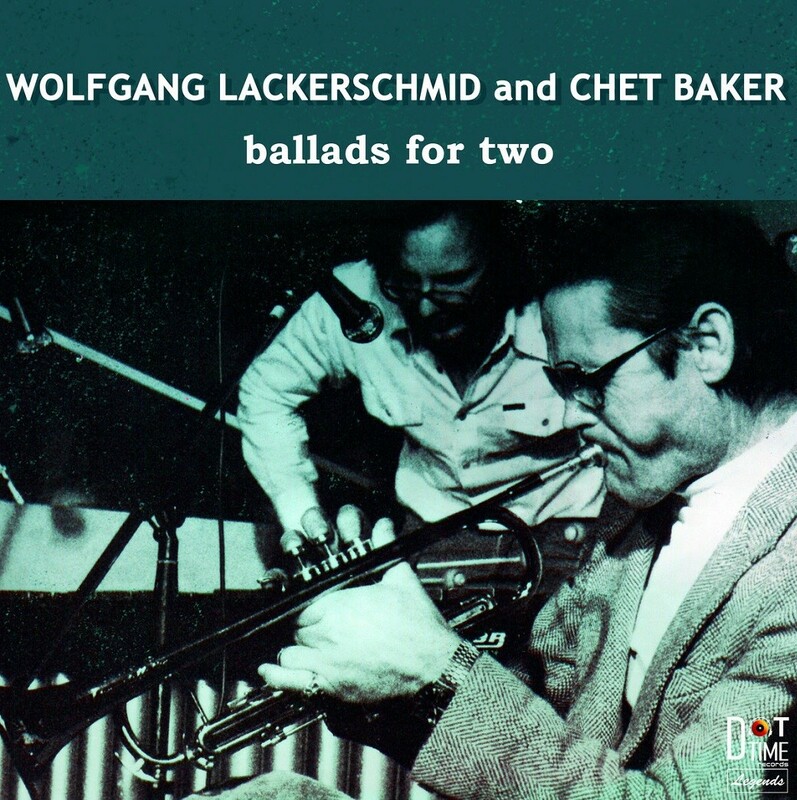 Baker's trumpet is emotive and telepathic with Wolfgang's vibes. 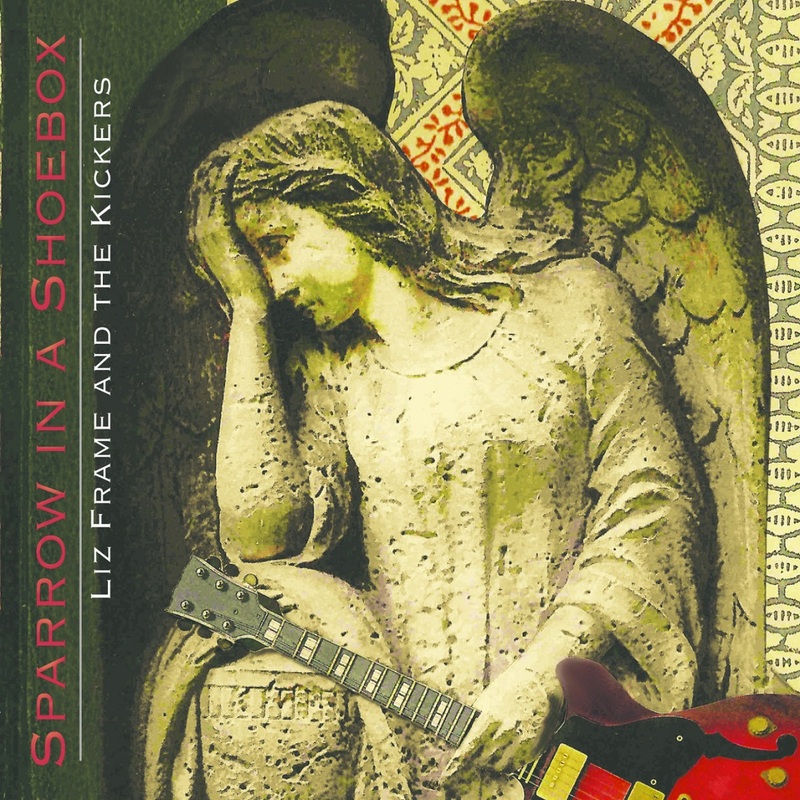 Two bonus tracks are added from the original recording session. Chet plays a beautiful muted trumpet on the alternate take of Why Shouldn’t You Cry. Both musicians really stretch out on Double O, a Lackerschmid original. A Four Star review from Downbeat noted, "Ballads For Two arrives as an unexpected treat, defying Baker's detractors and placing him with success in unfamiliar surroundings." Highlights are Blue Bossa & Waltz For Susan. Recorded in concert at the Chautauqua Institute in Western New York on July 11, 1968 this release is the follow up to Volume 1. 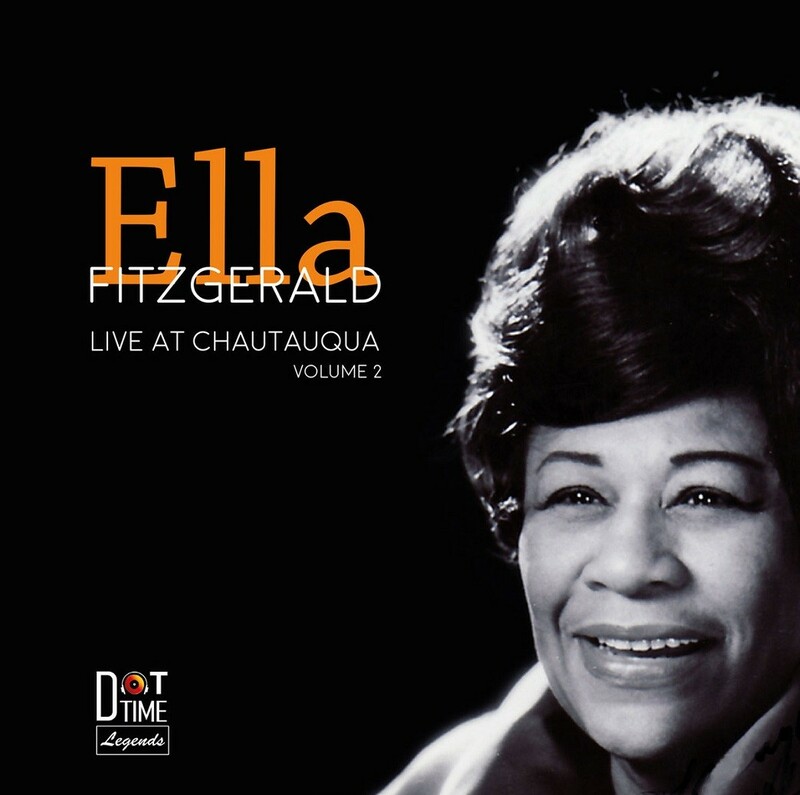 Celebrating the 100th anniversary of her birth, this recording has been painstakingly re-mastered from the poorly recorded and stored original tape. is is the second set of that evening’s performance and Ella is in superb form. Backed by the fabulous Tee Carson Trio, the group had a tight knit report and fed off of each other joyously. Only known recording of "He had A Dream"
This recording is a superb example of the virtuosity of a tight piano trio.Taken from his four night run at the iconic Cotton Club, Tokyo, Japan in February 2017, this is Joey Calderazzo at his best. The spontaneity, virtuosity and playfulness of the trio is found throughout his five original compositions and one cover. This is a shining example of a piano trio format, full of expression, musical charm and just plain fun! 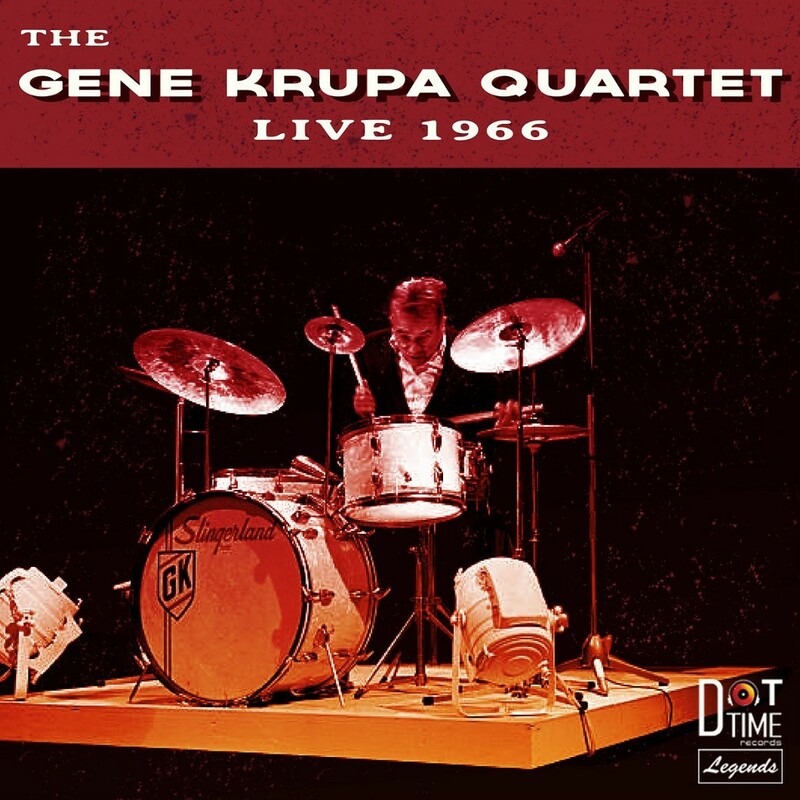 Recorded at the Indiana Jazz Festival, November 1966, this is a fantastic set from The Gene Krupa Quartet. Krupa leads the Quartet through a lively set with the amazing but underappreciated Saxophone Eddie Shu. Shu straddles his main early influence, Lester Young and his admiration for Coltrane. One of the highlights of this set is an energetic Drum Boogie. hearts and minds of audiences and industry professionals alike. continued to highlight Frame’s skills as a singer and songwriter. 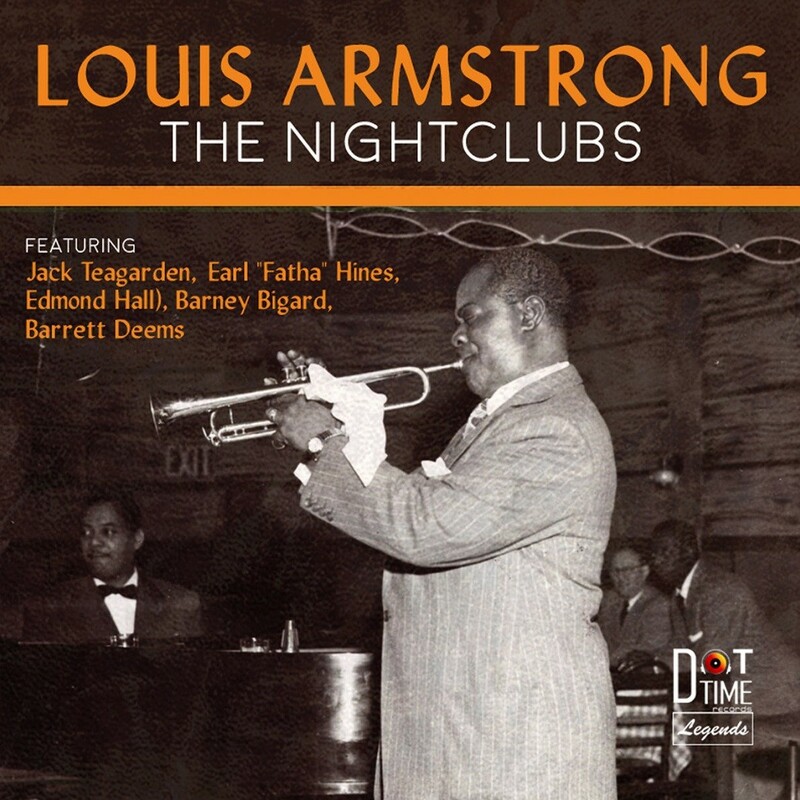 This compilation contains selections from five different nightclub engagements—Bop City in New York in 1950, Club Hangover in San Francisco in 1952, Storyville in Boston in 1953, Basin Street in New York in 1955 and the Brant Inn in Ontario in 1958--featuring five different iterations of Armstrong’s All Stars, featuring top sidemen such as Jack Teagarden, Barney Bigard, Earl “Fatha” Hines, Arvell Shaw, Cozy Cole, Marty Napoleon, Milt Hinton, Barrett Deems, Edmond Hall and more. The exciting nightclub performances on this collection are not only being released for the first time, but every track is taken from the Research Collections of the Louis Armstrong House Museum, with the majority emanating from Armstrong's personal reel-to-reel tape collection. This important new release once again demonstrates with finality that Pops was always tops. Any list of the greatest jazz musicians of all time would have to include Louis Armstrong, Jack Teagarden and Earl "Fatha" Hines. From 1948 through 1951, those three legends made memorable music night in and night out as part of Louis Armstrong and His All Stars but they didn't make many studio recordings and most of the live recordings that have survived are in inferior sound quality. 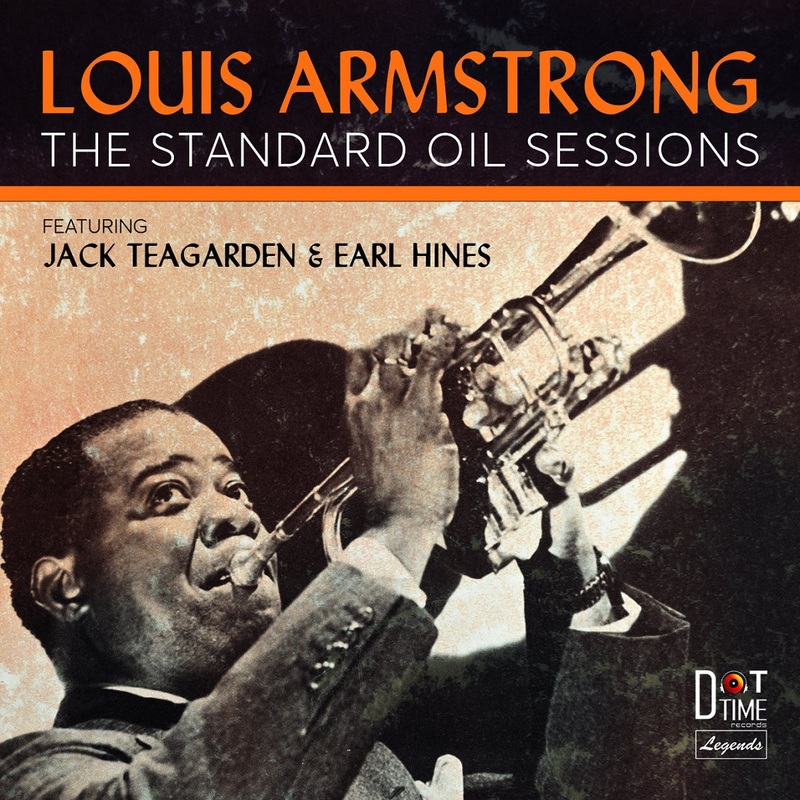 But on January 20, 1950, Armstrong, Hines and Teagarden appeared in a San Francisco recording studio to record a number of songs for Standard Oil's "Musical Map of America" program. Teagarden got to do his favorite feature "Basin Street Blues" while Hines performed a show-stopping version of his specialty, "Boogie Woogie on St. Louis Blues." But it was Armstrong who was in the spotlight throughout, in peak form vocally and especially on the trumpet, improvising completely different solos on "Muskrat Ramble," "Panama," "Struttin' with Some Barbecue" and other signature numbers. When the session was over, Standard Oil never broadcast the results, instead sending severely edited 15-minute programs to schools across the nation. But a complete copy of the proceedings, including rehearsals, was sent to Louis Armstrong's home in Corona, Queens in 1950 and is now issued commercially for the first time on Dot Time Legends. 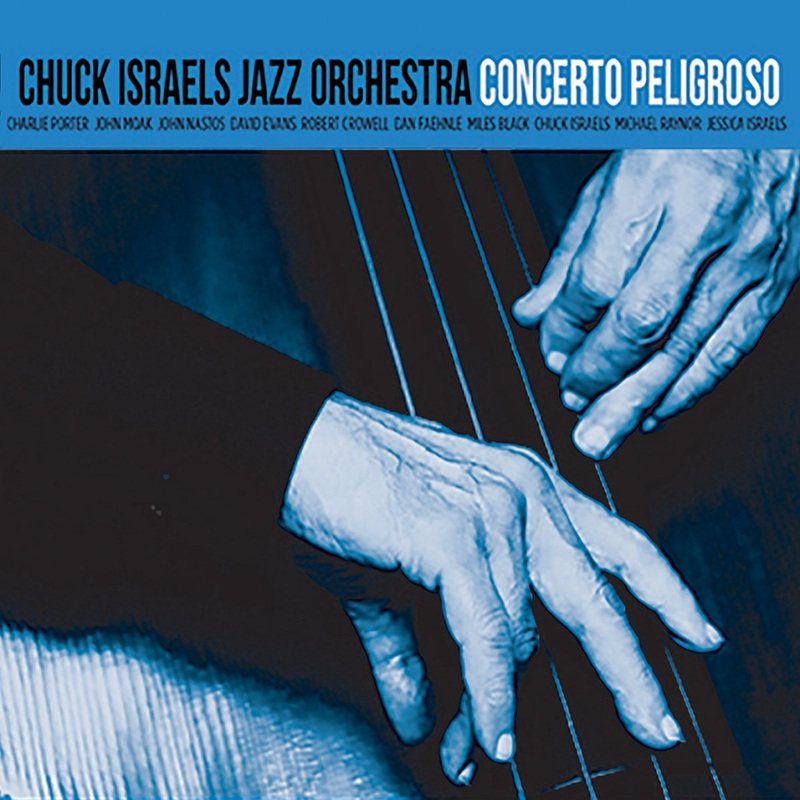 Fans of Armstrong, Teagarden, Hines and jazz in general will not want to miss this special release featuring some of jazz's greatest names at the top of their game in pristine sound quality.